Wine by the glass, wood oven pizza, a roaring fireplace and acoustic, unplugged music all in the intimate confines of the most wonderful cellar door in all the land. 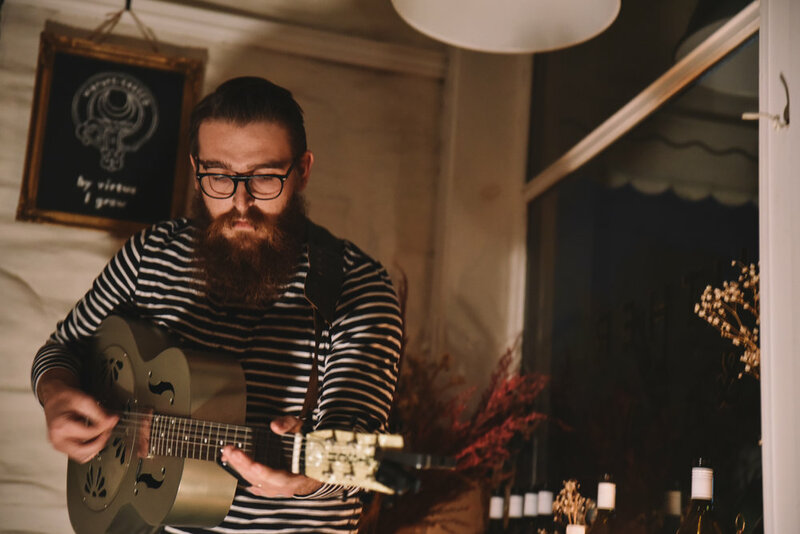 The Porchy folk from The Porch Sessions and the glorious wine people, Hither & Yon will combine to bring to Adelaide’s cooler months, The Cellar Door Sessions. 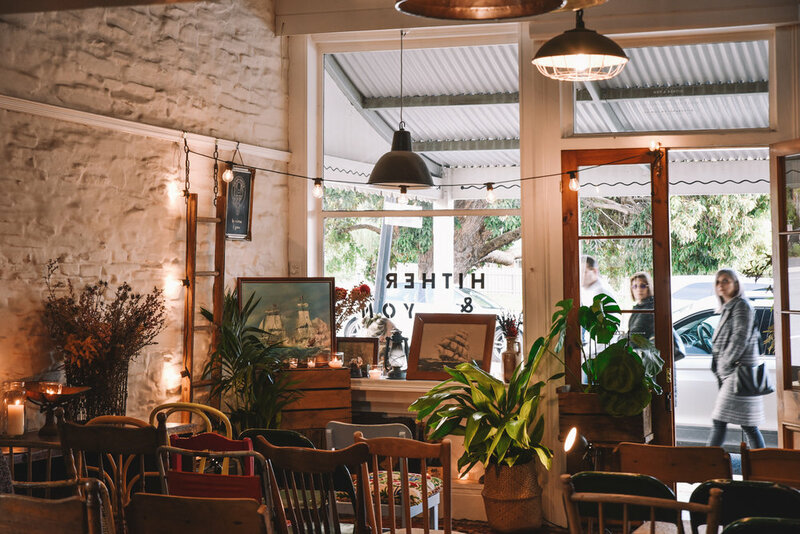 Once every three weeks across the autumn and winter seasons we will stoke up the fires in H&Y’s cellar door, once a butcher shop, in the heart of Willunga to bring a collection of local and interstate travelling songwriters to the windowsill of this hidden gem. For 8 shows across 8 Friday’s, as temperatures drop, souls will be warmed at The Cellar Door Sessions.